View More In Towing Products & Winches. Protect your ride from the elements with the Lock & Ride® Poly Sport Roof. 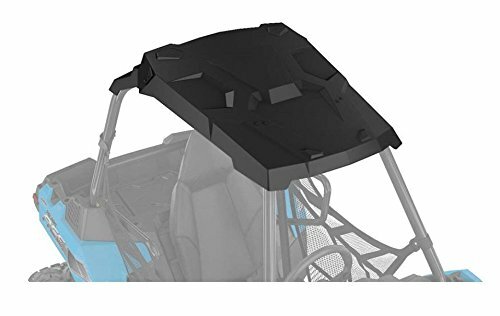 This tough poly canopy features integrated styling, and with Lock & Ride® Technology, it can be easily installed and removed without the use of tools. 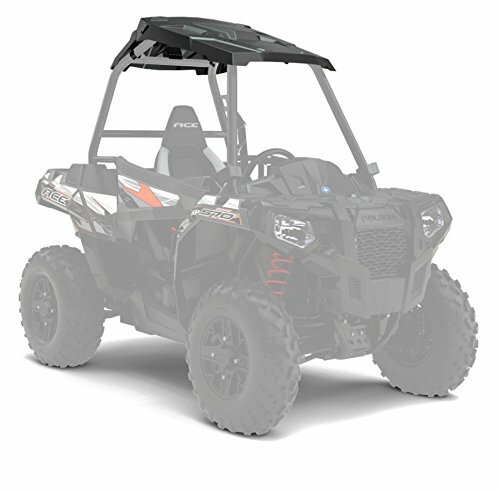 This roof enhances the looks of your Polaris ACETM while shielding you from rain, snow, sun, and anything else you'll find out on the trails.